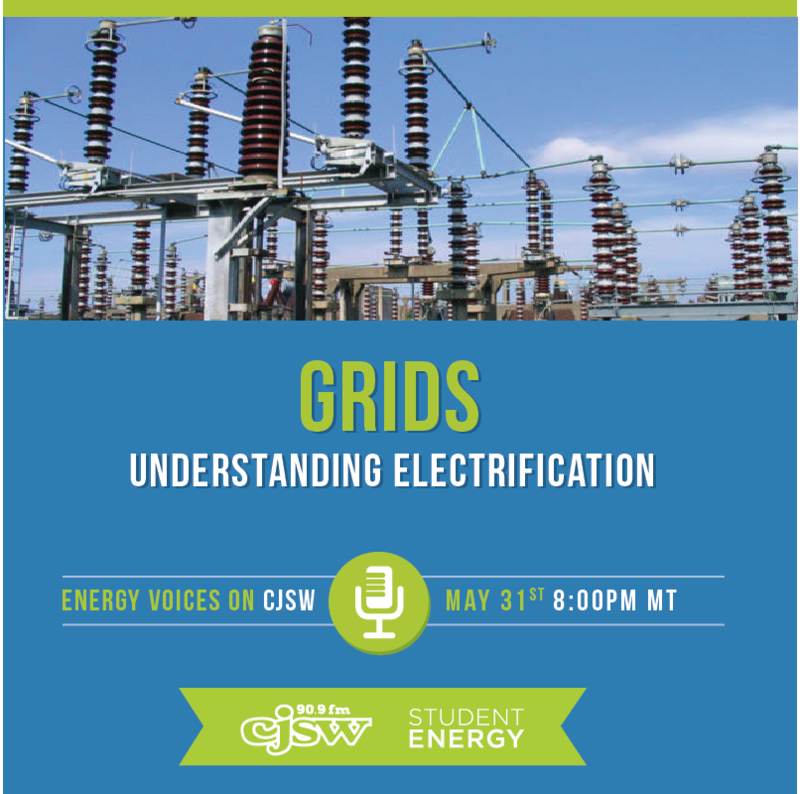 On this episode of Energy Voices we explain the electricity grid - the magical (actually highly technical) system that keeps the lights on and takes energy from where it is generated to where it is used. The Spectrum of Grids - Daniel Fipke of the Alberta Electric Systems Operator (AESO) explains the spectrum of regulatory models that define how grids operate. We take for granted the complexity that goes into making sure elecricity reaches homes and businesses. From full vertical integration where the government owns generation to distribution to deregulation where private companies own the various components of the system, there are a number of models that govern our electric systems. Understanding Electricity - Don Wharton, VP Government Relations and Sustainability for Transalta helps us to dive deeper into the topic of electricity. We task Don with walking us through why electricity is unique in the world of commodities, as well as the pros and cons of every major source of electrical generation on earth. A Changing Grid - Dr. Michael Weinhold, CTO of the Energy Management Division for Siemens has an extensive background in all aspects of our energy system. Dr. Weinhold covers an incredible amount of ground in this interview! Using the German Energy Transition as a backdrop, Michael covers off the rationale behind utility scale energy efficiency and emerging technologies that enable increased grid adoption of renewables. This Month in Energy - as always, we share the big stories in energy for this May 2016. The episode will air on May 31, 2016 at 8pm MT on the CJSW. Catch us now on Soundcloud.